Skin care routine is super important to me, especially now that I am pregnant. And while on a day to day basis I focus mostly on my face routine, a full body pampering is required from time to time. You don't have to go to a fancy spa and spend lots of money, you can do this by yourself in the comfort of your home. My favorite skin treatment is exfoliation, for which I use a very simple home made scrub. 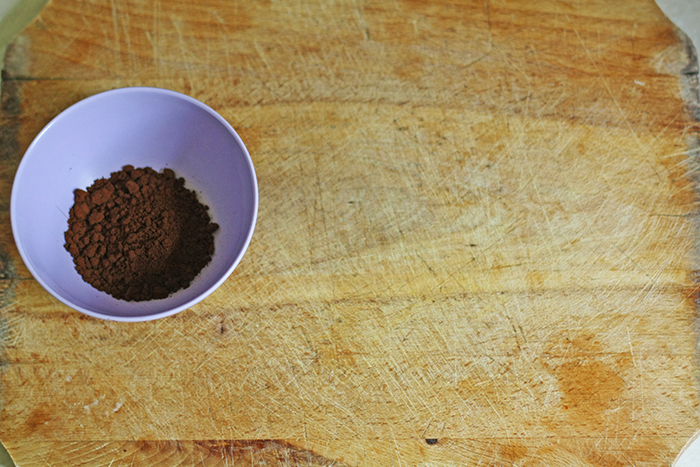 No need to let those used up coffee grounds go to waste. Scoop some from your coffee machine and put them in a bowl. The great thing is they are already a bit moist so they will be easier to apply on the skin. Now, I'm not much of a coffee drinker, so I use it straight from the bag as it is. 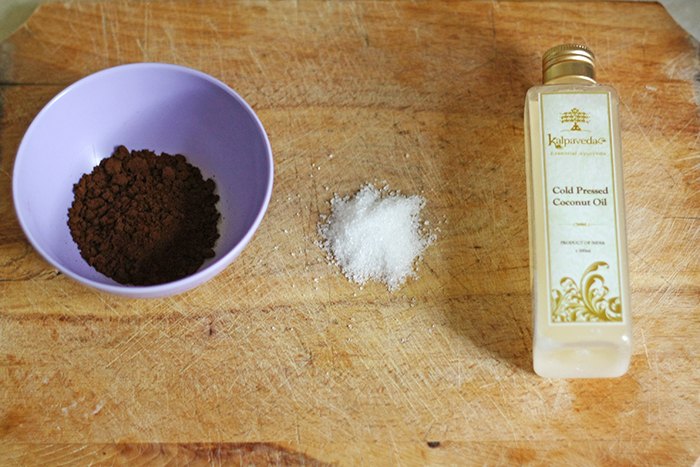 I am sure you will love the smell of coffee on your skin when you're finished with the scrub. 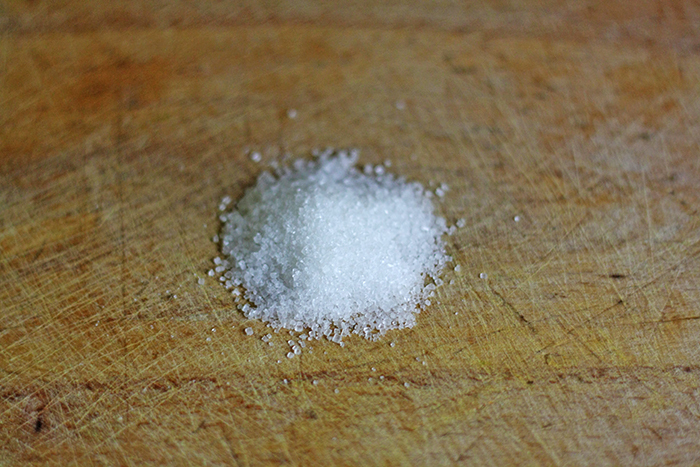 Sugar is an amazing exfoliant as well. I use just a pinch and mix it with the coffee. I use plain sugar to exfoliate the lips, as I fell coffee is a bit to rough for this operation. I add a bit of oil in the mix as well because it adds a nice finishing touch of smoothness to the skin. You can use any cosmetic oil you have around the house or even olive oil. 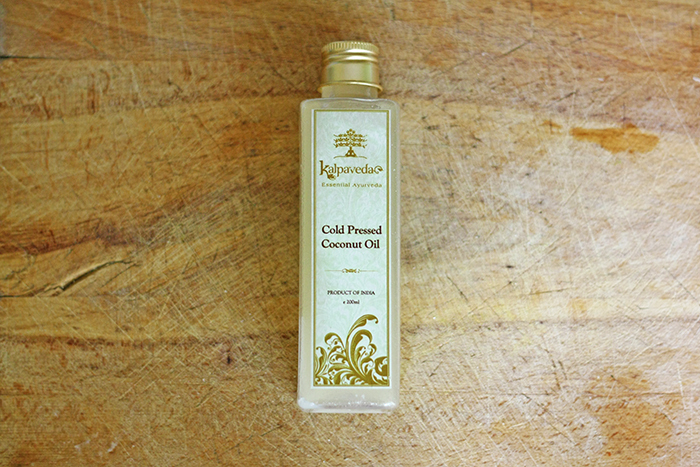 I picked up this coconut oil during my last trip to India, but in the past I have also used argan, macadamia or masagge oil and they are all great. I apply the mix in the shower on clean wet skin and rub it gently all over the body.the end result is soft and smooth skin that smells divine. Enjoy!